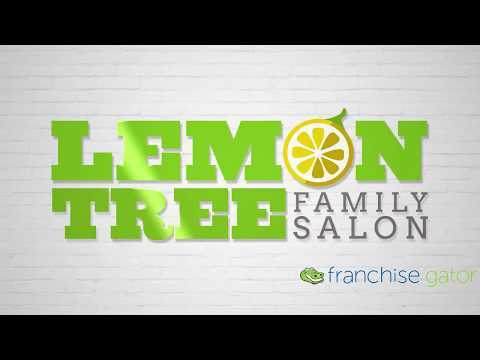 There are many reasons as to why you might want to own a Lemon Tree Family Salon business. Some of our franchise owners love the deep ties they create with their communities. Some of our owners love the lifestyle this business affords them, with our absentee ownership model. And of course, some of our owners love the fact that the investment required to open a Lemon Tree salon is markedly lower than any other salon franchise. AFFORDABLE INVESTMENT: Get your family hair salon up and running for around $90,000 including all fees – markedly lower than the other hair salon franchises out there. STRONG PROFITABILITY: Our top franchise owners rake in around $520,000 in revenue for each salon they own. Our unit economics are some of the strongest in the industry. A TEAM THAT CARES: We are not just a “Franchise system”. We are a franchise family. We treat and support each other accordingly. We truly care about our franchise owners success. FULL SERVICE: Lemon Tree offers men, women and children a variety of services. We are one of the few “one stop shop” hair salon franchises. OWNER FREEDOM: Our Absentee owner model means that you don’t have to be in your salons everyday. Keep your day job and hire a manager, enjoy more free time or spend time opening more salons; the choice is yours. We are now looking to bring in new franchise owners to the Lemon Tree franchise family! To be successfully awarded a franchise, you should be a leader capable of motivating a team. You should want to focus on running a business, not cutting hair. You should be excited to grow your business into multiple salons. And family should mean the world to you, just like it does to us. 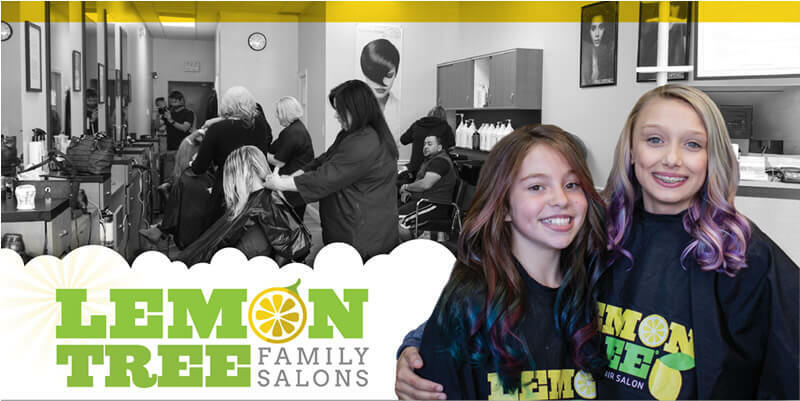 Lemon Tree Family Salons is currently accepting inquiries from the following states: Alabama, Alaska, Arizona, Arkansas, California, Colorado, Connecticut, Delaware, Florida, Georgia, Hawaii, Idaho, Illinois, Indiana, Iowa, Kansas, Kentucky, Louisiana, Maine, Maryland, Massachusetts, Michigan, Minnesota, Mississippi, Missouri, Montana, Nebraska, Nevada, New Hampshire, New Jersey, New Mexico, New York, North Carolina, North Dakota, Ohio, Oklahoma, Oregon, Pennsylvania, Rhode Island, South Carolina, South Dakota, Tennessee, Texas, Utah, Vermont, Virginia, Washington, Washington, D.C., West Virginia, Wisconsin, Wyoming.